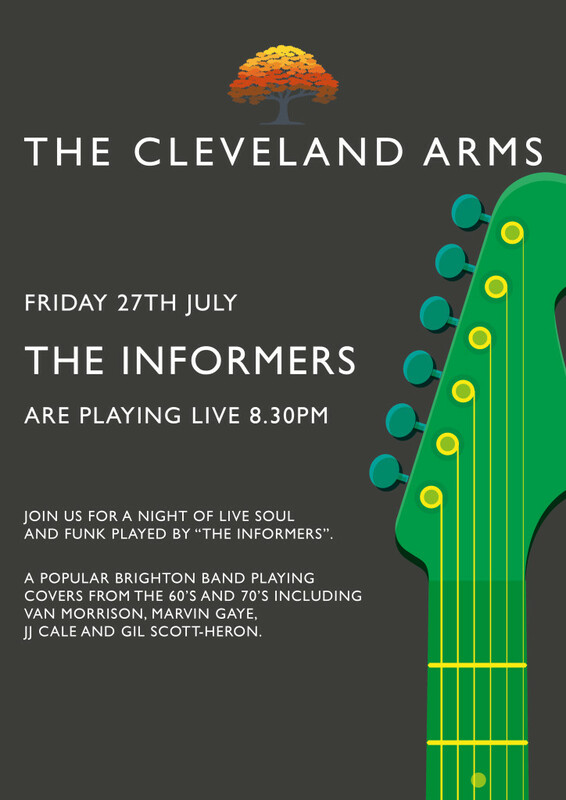 Join us for a wonderful evening of live entertainment with The Informers. Starting at 8:30pm we look forward to seeing you there! !